It’s true that today’s broad surfing community holds a varied and often questionable understanding of surfing etiquette. Add a few individuals with entitlement issues, a couple more with a lack of common courtesy and respect and we have a recipe for a potential bummer of a surf session. Here’s a few thoughts on how to stay stoked through the lineup. Riding waves, is one of the most fun activities on the planet. It is a true celebration of life that provides such an incredible sense of freedom and joy. We are so privileged to have the opportunity to play in the ocean with our water toys. I will never take the wave dance for granted. Surfing is a privilege. How did we get so lucky to be put on the planet during the time of toys? I grew up in the surf ghetto of Malibu in the 70s. You had to earn your place in the lineup, to get respect and waves. There were plenty of older guys that kept the rotation in check especially on the bigger days. There were less people surfing back then and there was a better understanding of surf etiquette. There were consequences if you misbehaved. 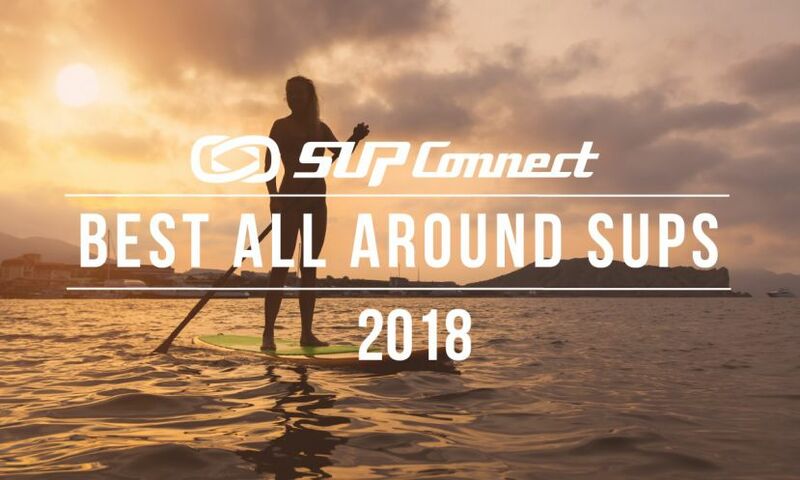 Times have changed and the fast growth of SUP in the surf has added a whole new dimension to the lineup. It’s true that today’s broad surfing community holds a varied and often questionable understanding of surfing etiquette. Add a few individuals with entitlement issues, a couple more with a lack of common courtesy and respect and we have a recipe for a potential bummer of a surf session. There are so many different ways to enjoy the waves these days. 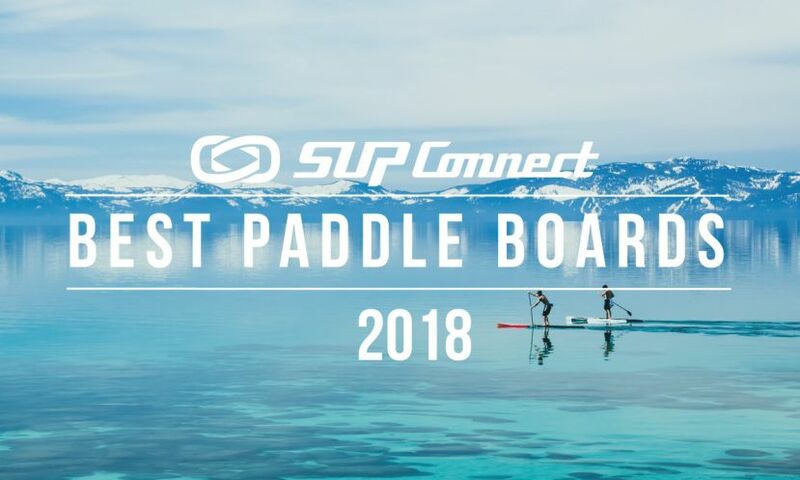 I understand the unfair advantage we possess with the SUP and try really hard to be a good ambassador for SUP. Taking turns and common courtesy go a long way in keeping the peace. The haters will hate and there is just no excuse for bad behavior these days. Can’t we all just get along? Naive thinking, especially with the crowds growing and more new faces joining us in the lineups. The choice is yours. Share the stoke or be a grumpy head. So, here are a few thoughts we can all consider as we share the limited waves that come our way. Surfing is one of the purest forms of fun in the world. You know this… it is likely this very reason you fell in love in the first place. Be stoked others found that happiness as well. 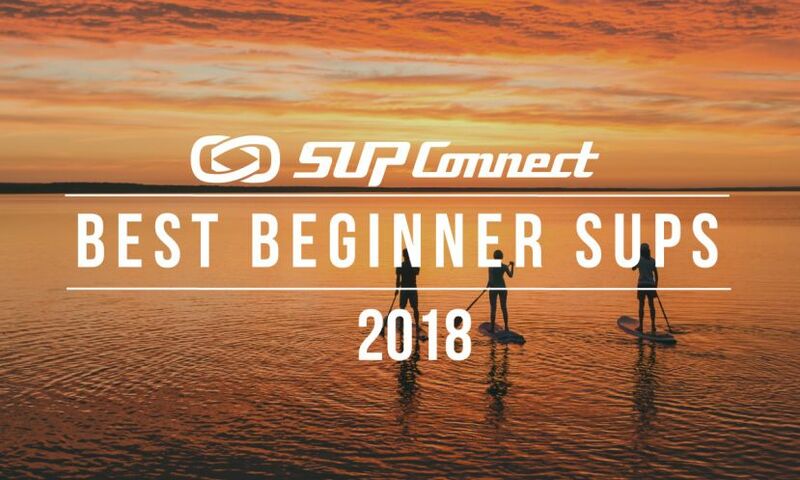 At one point, we were all beginners and we probably created some frustrations of our own. Rather than lashing out over someone’s perceived wrongdoing, offer some friendly advice about how they can maybe not make that mistake in the future. It really is okay to talk and be friendly in the water. Ditch the false sense of entitlement. You don’t deserve anything more than anyone else just because you are a local or are really skilled and competent. It doesn’t matter where you come from, or how good you surf, the ocean and its resources are for everyone to enjoy. How much fun you have in the water, even on the most crowded days, is entirely up to you. If you choose to focus on the negative, that is exactly how you’ll feel. Fill yourself and your session with gratitude. Remember how lucky you are to be in the water and call yourself a surfer. There are many people in the world who would give anything to experience the stoke. Surfing is more than the ride. Enjoy every aspect and sensation. Just being on and in the ocean is magical. It really isn’t a competition or scored by your wave count. Share, give, talk, laugh with each other and smile! Be in the moment as much as you can. Have patience and show respect for everyone in the water. Remember, there is always another day and another swell. Explore your horizons and free your mind. The Water Planet has a way of making things right. Enjoy your next paddle. 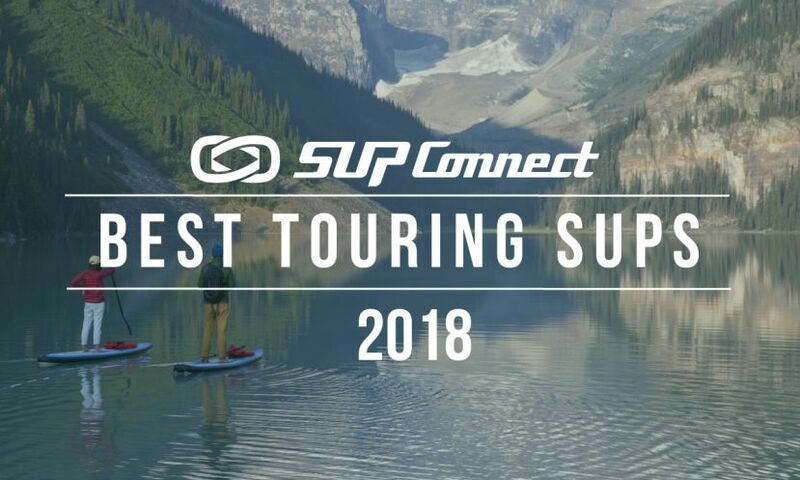 How do you keep up the stoke? Share your methods with us in the comments below. To see more Opinion pieces, click HERE. Bill Medove is a Super Stoked, Semi Pro Ski/SUP Bum and Fun Hog that lives in the Eastern High Sierra of CA. Brand Ambassador for Jimmy Lewis. Paddles the High Sierra and California Coast living the Sierra Pacific Dream. 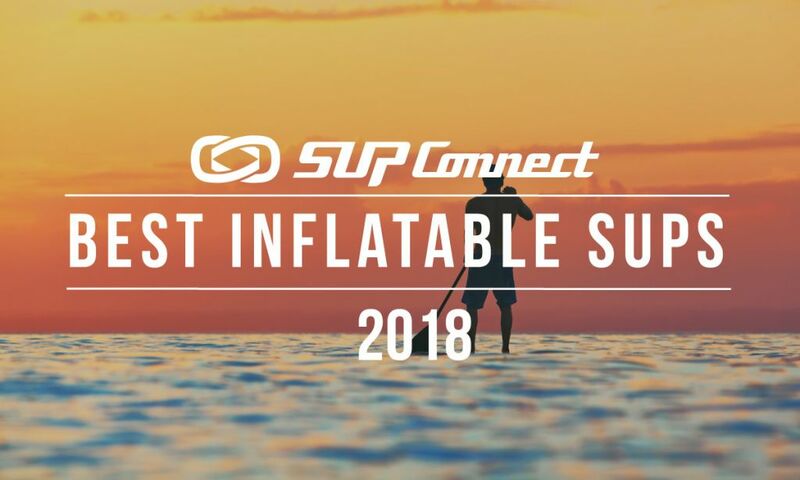 Enjoys hiking his Inflatable SUP into the Sierra Backcountry lakes, SUP touring the Owens River and shredding waves on the California Coast.